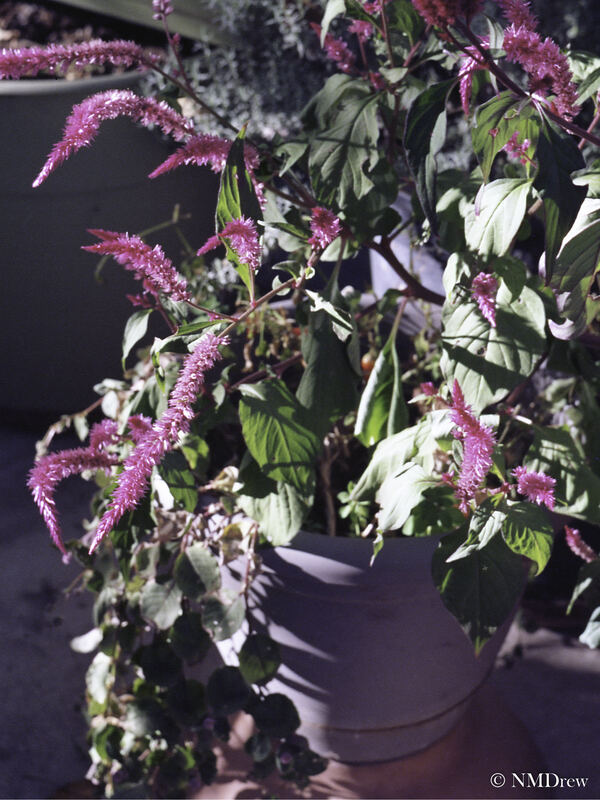 This is a test film of flowers on my patio – Ektar 100, Welta Weltur, Epson V600. This was taken to test the sharpness of the lens – and to just use the camera! This entry was posted in Glimpses and tagged "photography", 6x4.5, analog, Epson V600, film, flowers, Kodak Ektar 100, November, purple, Welta, Weltur. Bookmark the permalink. They look grand, lovely colour and feel to it, and just to use the camera is how I feel doing my Polaroids 😊 new film post up BTW still in Turkey. I know what you mean. I am in bad G.A.S. mode right now . . . There really is a different quality to an uncoated lens! !